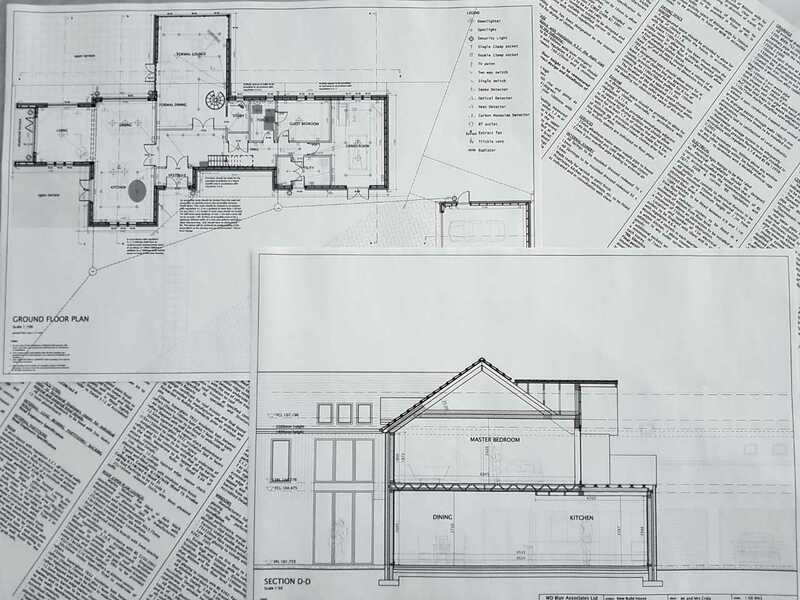 Taking your project from inception and conceptual design through to completion. WD Blair Associates develop contemporary designs in collaboration with clients to find a fitting solution for all. 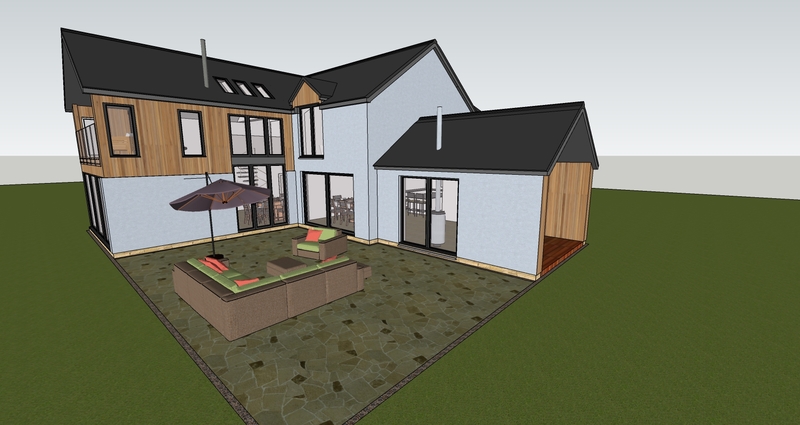 From an initial concept we can then progress the project through for Planning Permission. Seeing is believing and here at WD Blair Associates we can take the 2D conceptual designs and produce 3D models to aid in visualising the proposals. 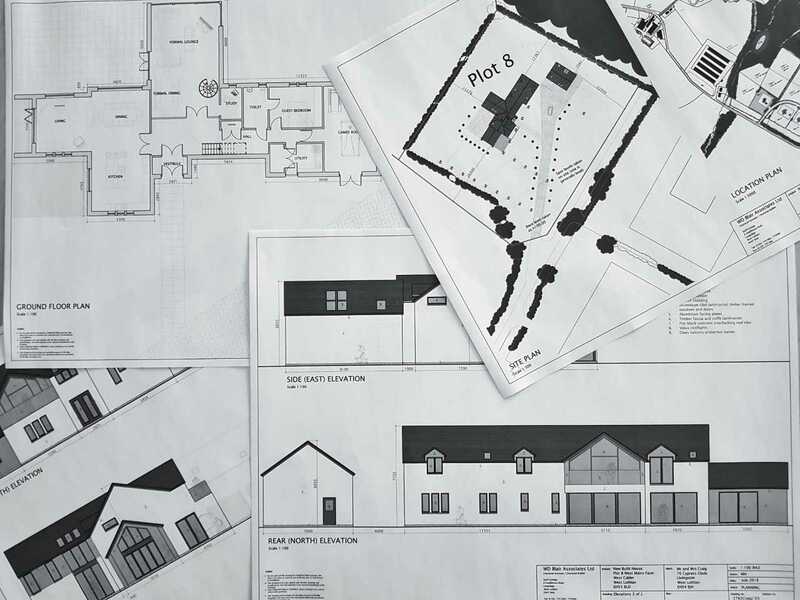 Upon obtaining planning permission we can progress the project through to obtaining a Building Warrant drawing on the expertise of other professional consultants where required. Feel free to contact us should you be interested in our services. We look forward to hearing from you.